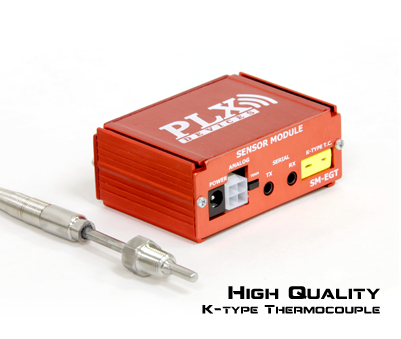 The PLX Air Fuel Ratio Sensor Module accurately measures the wideband air fuel ratio (AFR) of any internal combustion engine. 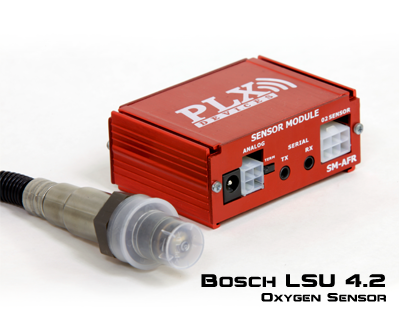 It comes with a Bosch LSU 4.9 wideband oxygen sensor. 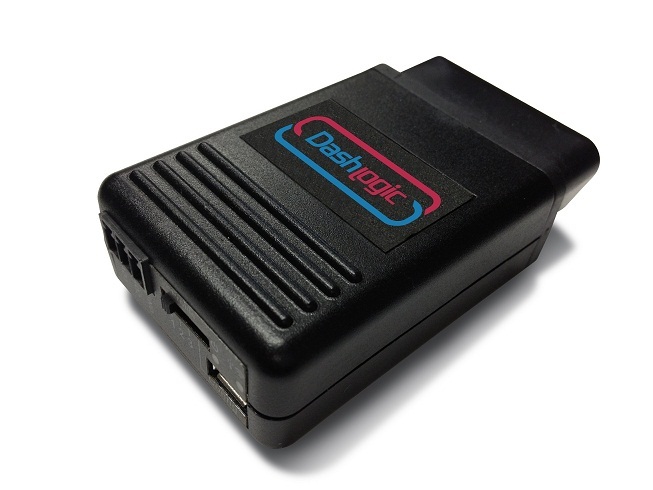 Up to 32 Sensor Modules can be daisy chained together from the PLX iMFD line for modular tuning and can be connected to any PLX Multi Gauge through the digital serial output port. 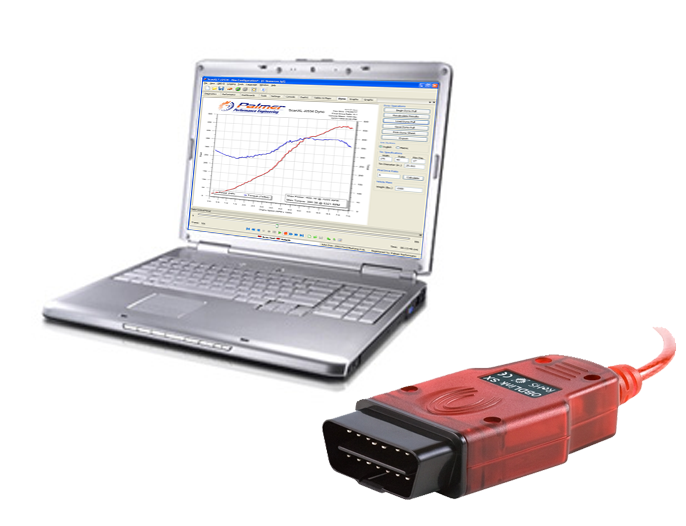 This Sensor Module can also be used as a stand alone unit capable of interfacing with Palmer Performance Engineering software where both the digital output and/or the analog output are available simultaneously. The SM-AFR works with gasoline, bio diesel, ethanol, methanol, E85, LPG, and CNG. Advanced soft start technology prolongs the O2 sensor life. The SM-AFR never needs to be calibrated and is accurate to 0.1 AFR with a tuned critically damped controller circuit for an ultra fast reaction time. The SM-AFR has a effective measurement range of 0.68 - 1.36 Lambda. 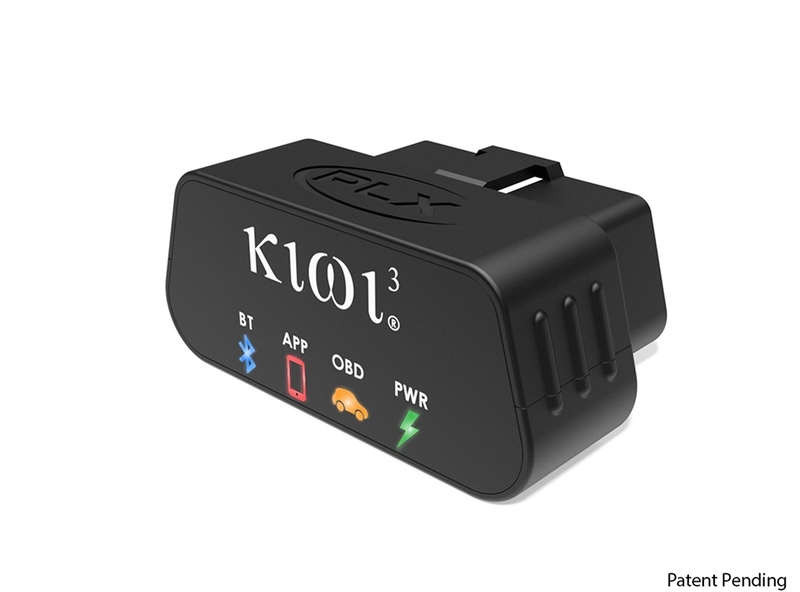 PLX Wideband Air/Fuel Sensor Module is compatible with DashCommand and ScanXL Professional using a Kiwi + iMFD OBD-II interface sold separately. 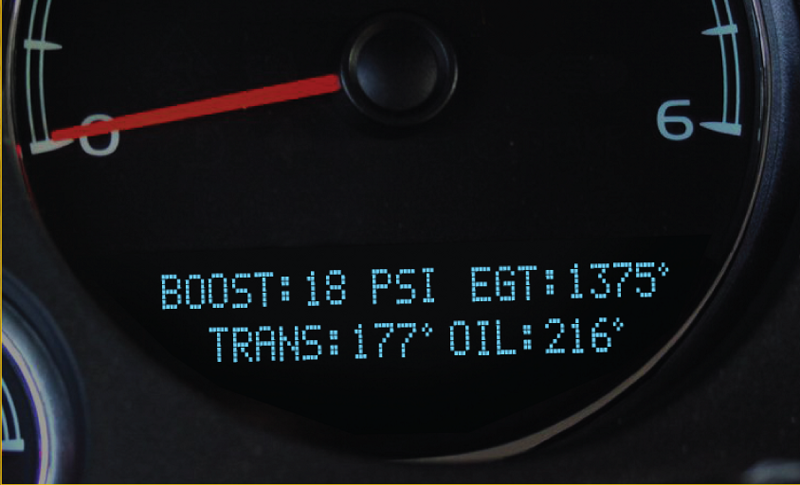 Compatible with multiple fuels, Methanol, CNG, E85, Ethanol, LPG, and Diesel.